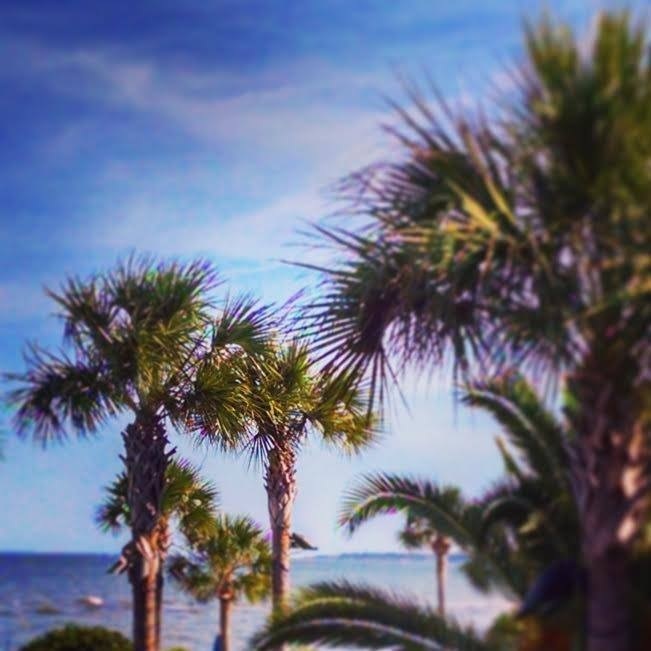 St. Simons Island has so much to offer and we want to share it with you! This is the final installment in our popular “ABC’s of St. Simons Island” blog series. Click the links to view The ABC’s of St. Simons Island Part 1, Part 2, Part 3 & Part 4. W. Whimsical– There is no place like St. Simons Island. Residents and visitors will tell you this time, and time again. The Tree Spirits on the moss-draped oaks and the island’s love for the arts are just a few of the ways the island will show you it’s whimsical side. X. RelaX– Ok, so we know it doesn’t start with the letter “X” but who can deny the feeling of relaxation that you get as soon as you step foot onto the island? Hit the beach, pull up a chair and listen to the waves lapping at the shore. Need some more R&R? Head over to The Royal Treatment Cottage for a massage! Y. Youth– Whether you are young, or young at heart, St. Simons Island will bring out your younger side. Get back to the basics, turn off your electronics and take a bike ride past coastal creeks, try your hand at crabbing by the pier or try skim-boarding. Z. Zoom!– Zoom and zip your way around the island in your own (rented) golf cart. It is the best way to see and experience our coastal town. High Tide Carts offers 4 and 6 passenger carts for rent from 1 hour up to 7 days! We hope that you have enjoyed reading about the ABC’s of St. Simons Island as much as we have enjoyed writing about it. To find out more about the island, hotels and activities, visit our website. This entry was posted on Friday, June 12th, 2015 at 9:50 am	and is filed under Area Events and Info, Around the Resort. You can follow any responses to this entry through the RSS 2.0 feed. Responses are currently closed, but you can trackback from your own site.